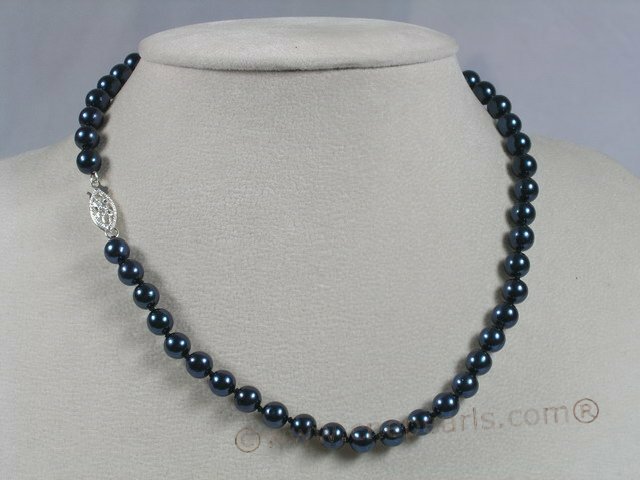 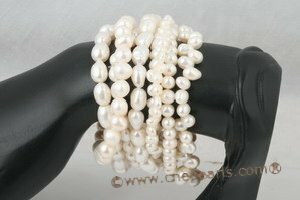 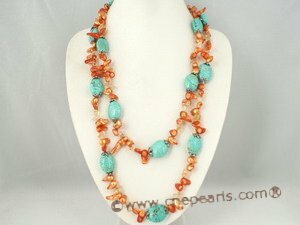 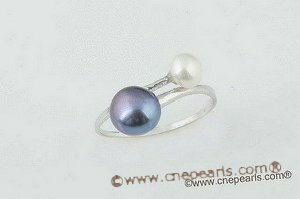 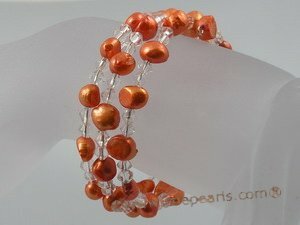 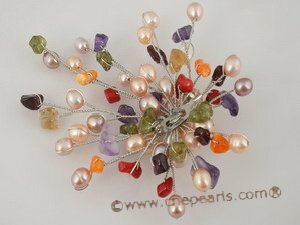 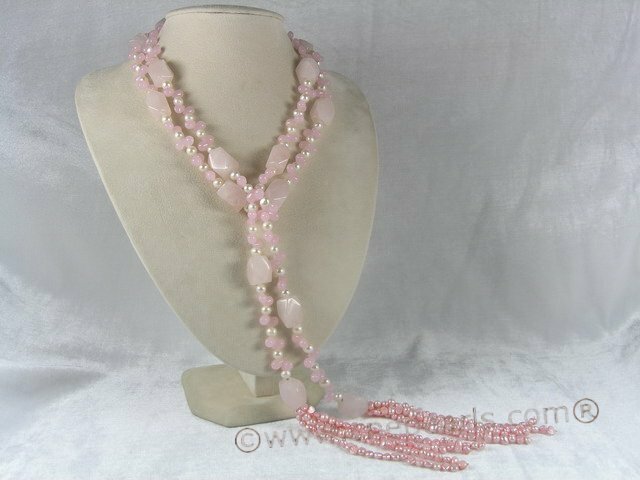 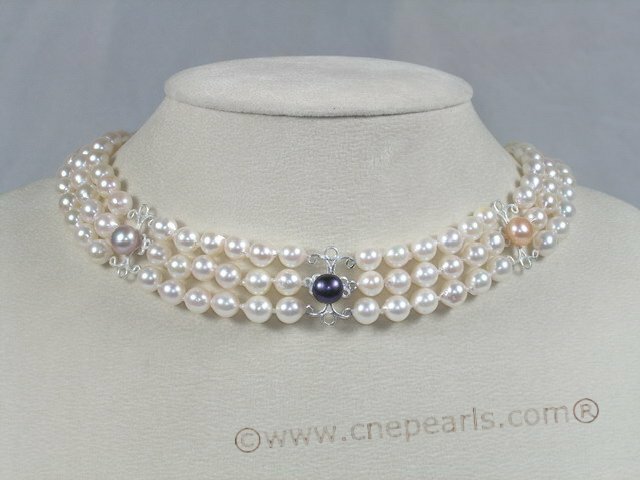 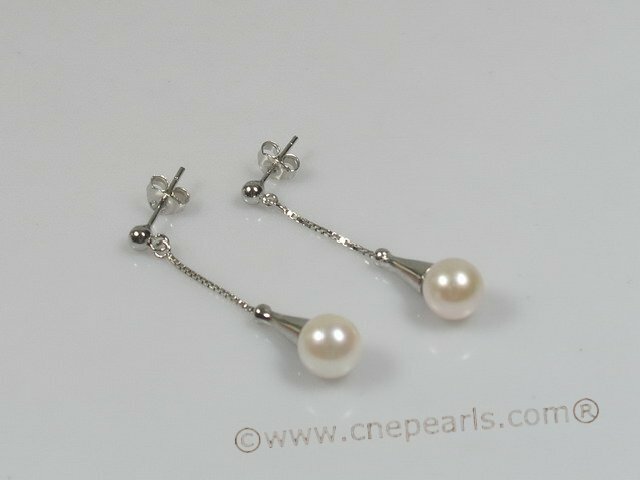 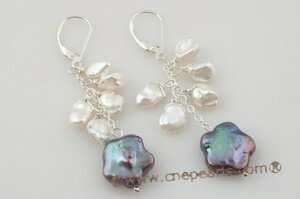 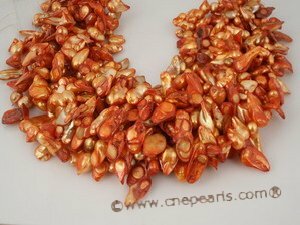 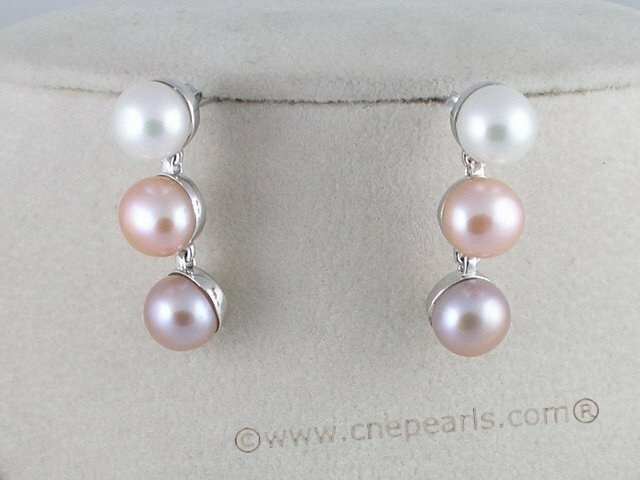 This page contains an archive of all entries posted to wholesale jewelry,pearl jewelry,cultured pearls in the Jewelry Line category. 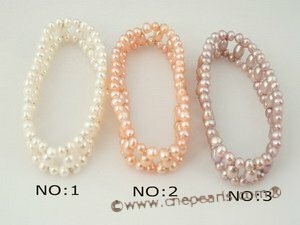 They are listed from oldest to newest. 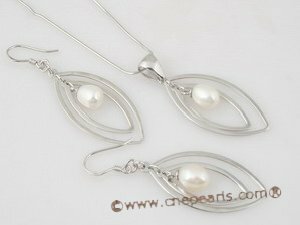 Jewelry Education is the previous category. 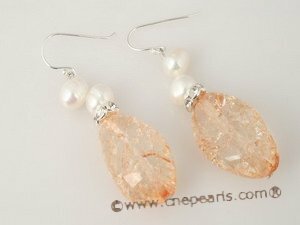 LiuSha Pearl Farming is the next category.